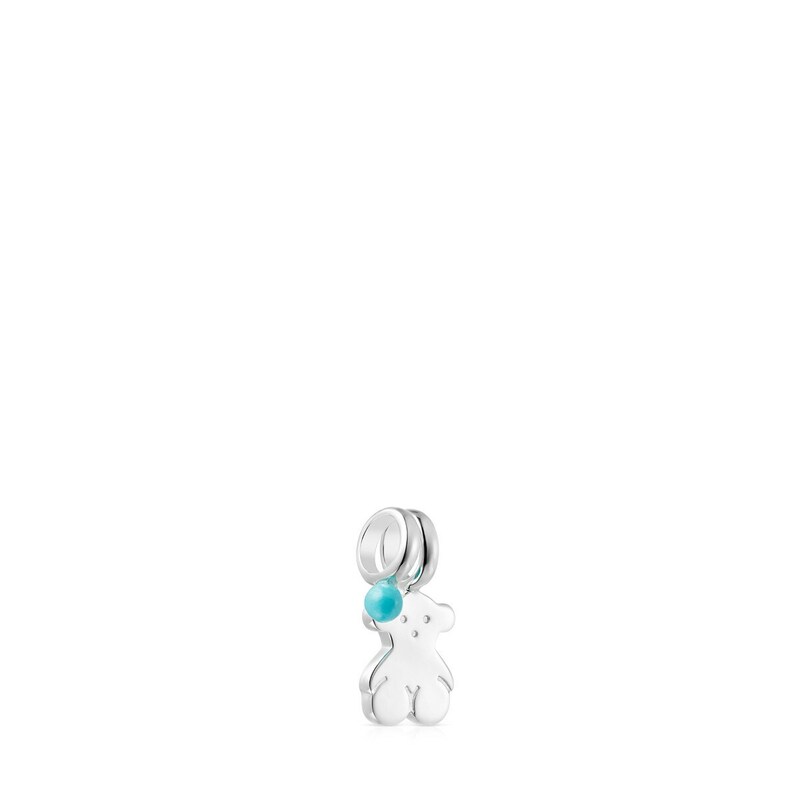 Pack of TOUS Sweet Dolls bear pendants in sterling silver and howlite. Size: 0.85 cm. Does not include chain.